Photography: Stop, we shoot! Whether it’s places, performances or people, we are available worldwide. Video: Keep moving! From artist documentaries to creative product imagery, we’re wacky enough to bring it all together. We can do this anywhere in the world. Writing: Go on, read! 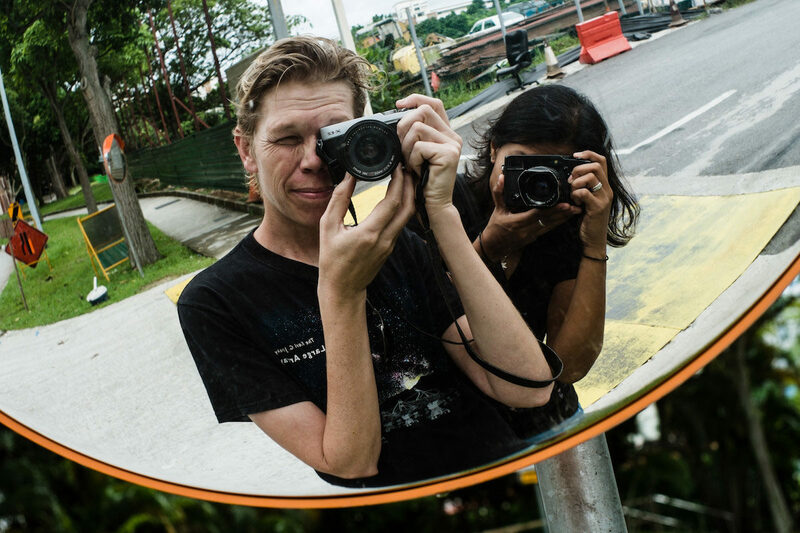 We’ve been known to write about photography, music, and travel. Need copy for your project? Got a project? We would love to hear about it! Now you must excuse me, there is a reflection somewhere calling out for me!